Barrier Super Plus Fly Repellent. 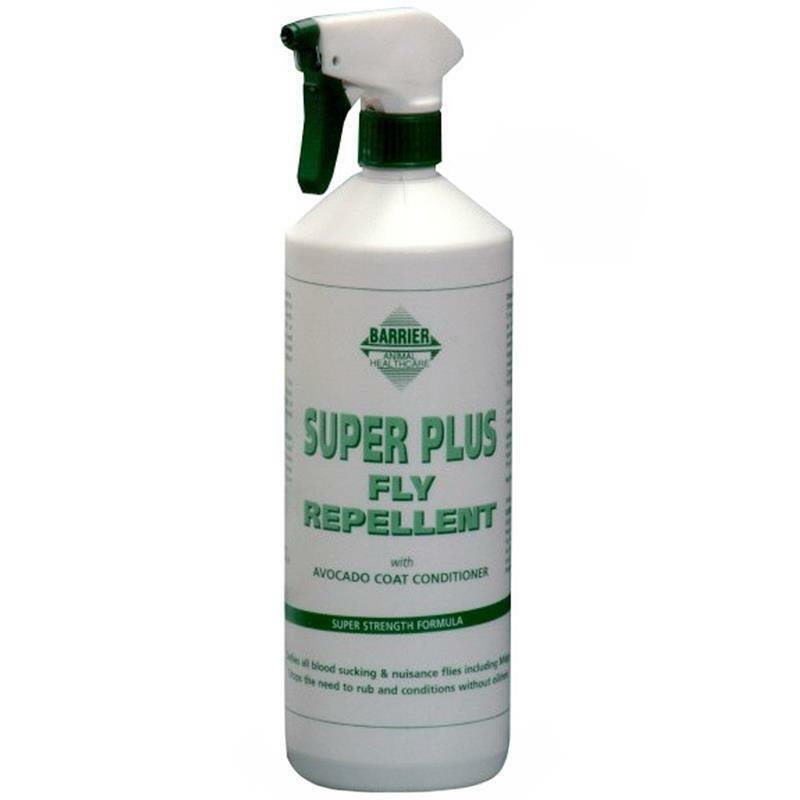 Designed to keep the largest of flying insects at bay including midge, bot, horsefly, house, stables and black flies and stops the need to rub. Can be applied to pink, exposed areas to help soothe and calm irritation and the effects of midge bites. Pure avocado is included, known to be high in vitamins A, D and E, to deep condition and nourish the skin.